Speak to our team at iManage ConnectLive 2019 about your document management needs to find out how we can make your business Be Efficient, Be Safe and Be Smart. Fill out the form to book a 15 minute meeting with us to gain new insights into how we can help solve your business challenges through digital transformation, artificial intelligence and security. 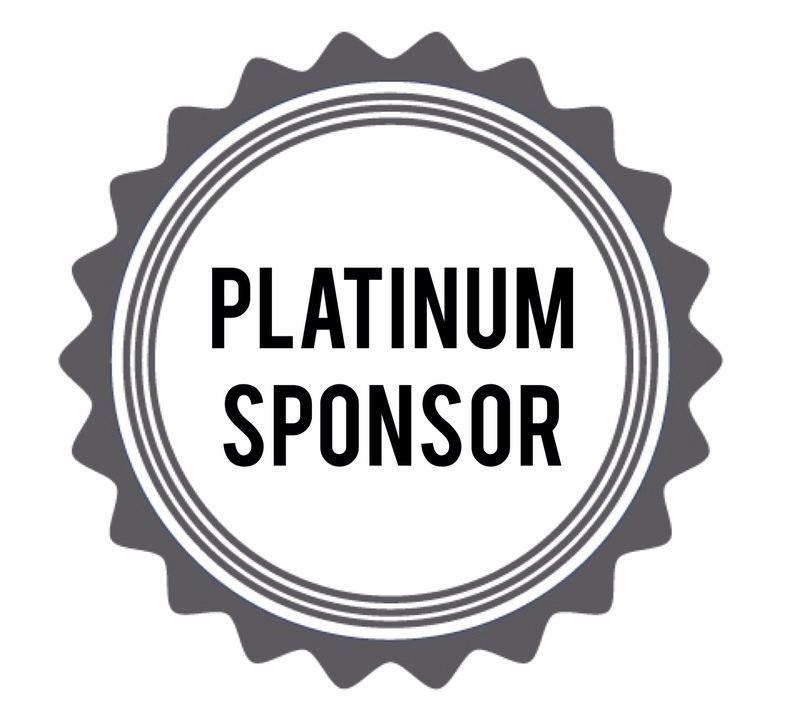 We are the number 1 global partner of iManage and a platinum sponsor for 2019. We will also be speaking each of these events.